What is Boldly? 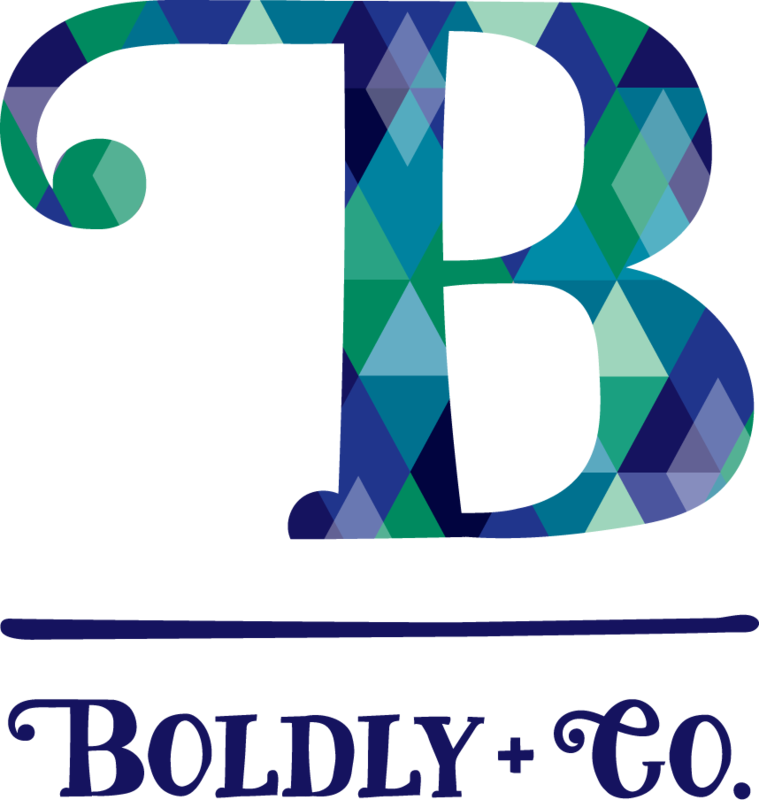 | Get To Know Us | Productivity Planning | Boldly + Co.  These are some of the words that drive the Boldly + Co. methodology. Wherever you’re seeking balance or advancement in your life, Boldly is here to help you see it through. You can buy a daily planner just about anywhere… but we offer so much more. A company dedicated to helping women maximize their time through a proven methodology. Focused on pushing you to your best self through tools, courses, and coaching. Always evolving to bring products and services into all areas of your life.